Why is putting hot milk in a thermos not recommended? A colleague of mine just got a new thermos (inox), this model, and actually read all instruction, and we were surprised to read that it is not recommended to pour hot milk in the thermos. If you don't wash it straight away, it will really stink. The milk being full of water-insoluble proteins/fat, it will "coat" the internal thermos walls (gross!) - I've already seeing that "coat" forming in plastic containers, and I guess it won't be any different in inox containers. I've actually not found an answer online, so I thought that here I could find some experts. I realize this could be a cross-question for Biology SE, but I felt it more food-related. My genuine Thermos brand flask wouldn't be a problem because all the surfaces that come into contact with the food are accessible. My previous small cheap flask had a pouring system in the lid that meant the contents passed through a non-washable chamber (clipped together in a way that wasn't designed to be opened). I eventually forced it open to find it full of hot chocolate residue. My flask is mainly used for kayaking, it has to be made up beforehand as fiddling about with powders when on a riverbank in the pouring rain doesn't tend to get you a hot drink when you need it. At that point it would have gone in the bin even if I hadn't just broken it. 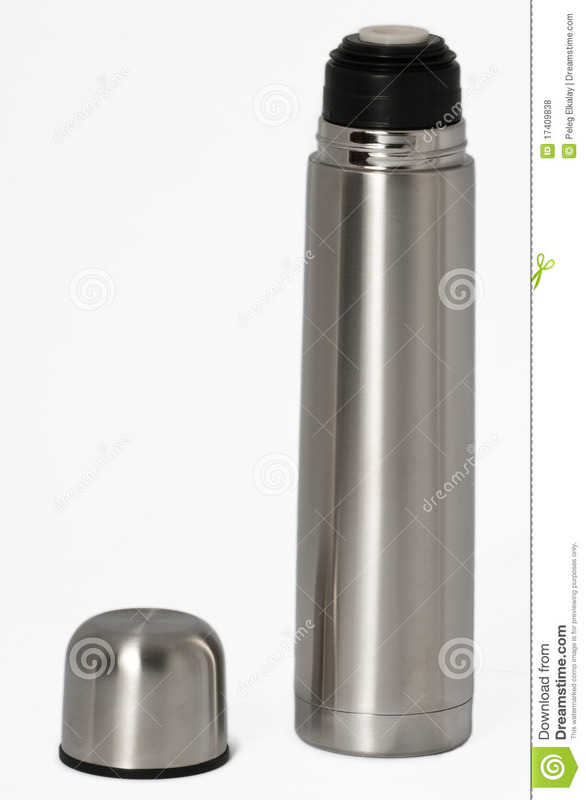 A thermos flask that is doing its job will keep food warm, or rather, slow down the cooling process. Even if you fill it with fairly hot liquid, it will slowly cool. If you do that with a perishable food like milk, you will easily create an environment in the upper range of the danger zone, where food will become unsafe after as little as two hours. Yes, you can argue that you are filling hot milk in a clean container, but in the end, it’ll be not safe by food safety standards. (What you make of that is obviously your choice.) The manufacturer’s warning will protect the end users from food poisoning. Another aspect might be the engineering behind thermoses. This meant that the glass will break in case of rapid expansion due to hot liquids poured immediately. Milk has a higher heat capacity compared to diluted beverages, so that means it can hurt the flask even more. Maybe they have engineered this problem away, but might be one of the reasons! -BD. Not the answer you're looking for? Browse other questions tagged storage-method milk or ask your own question. Why do uncooked frostings that contain milk not need to be refrigerated? Home made Rice Milk that's not slimy or chalky? Can I use dry milk instead of whole milk? Why is the milk used in latte steamed and not boiled? What is the difference between milk (simple) and milk drink? Can I use hot water for skim milk powder?